Making Place for the Human Spirit. We believe in the power of design to create meaningful experiences that inspire the human spirit to flourish and thrive. "TSA went above and beyond just answering questions by being available at a moments’ notice on the Sugarhouse Clinic Remodel project." "As contractors, we appreciate working with an architect who understands construction. They demonstrated creativity within the limits of budget time after time. That is why we selected TSA to help us design our own office building. We highly recommend TSA every chance we get." 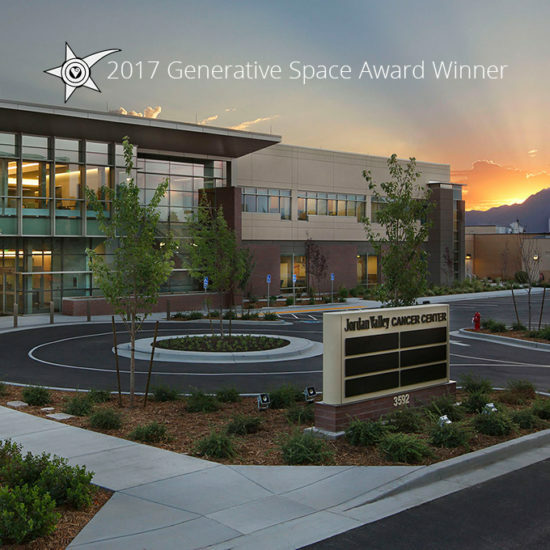 "I have never been more proud of a hospital project as I am of our Cancer Center. I appreciated your professionalism in helping us through any challenges, which always come up on a project of this magnitude. Your design style is second to none. 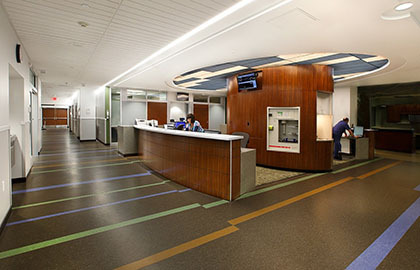 The feel of the design of the Cancer Center puts the patient at ease as they drive up and then walk through the doors. This is a unique service with a unique building and I would not change a thing if I were to start over again." 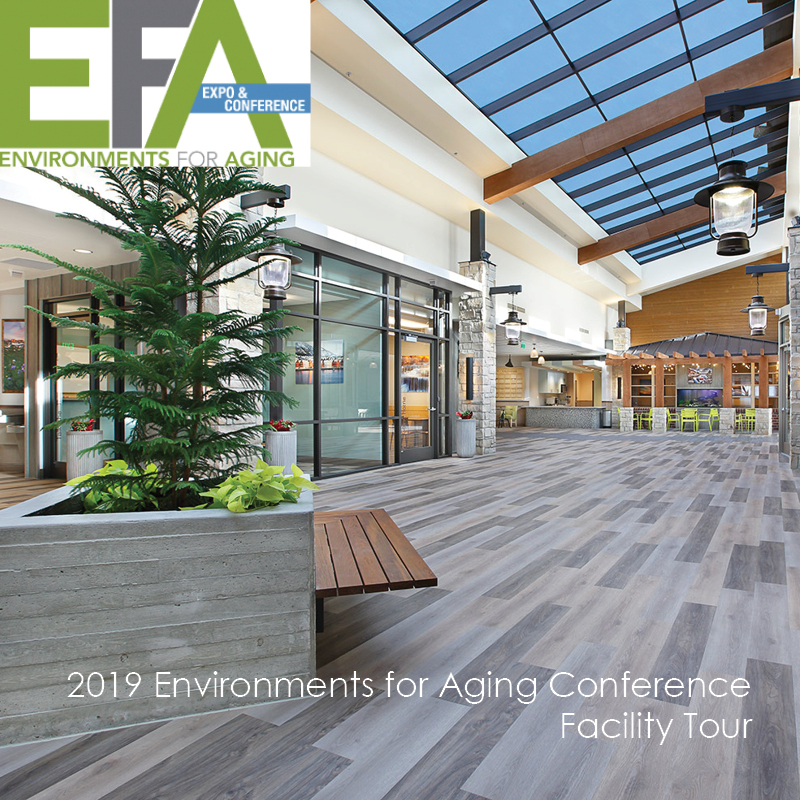 "TSA did a terrific job managing the overall construction project for the large addition to our assisted living facility. Their attention to detail was automatic. There could not have been a more agreeable relationship with a professional architecture firm than what we experienced with TSA." "I have worked with a variety of architecture firms both large and small, both local and nationally prominent in the course of my career. You guys are the best firm I have ever worked with. You are responsive and a pleasure to work with. Thank you for all that you do for us." "Having worked with TSA on many projects I have come to depend on their capacity to provide timely and creative solutions to design and construction problems we face at University Medical Center. 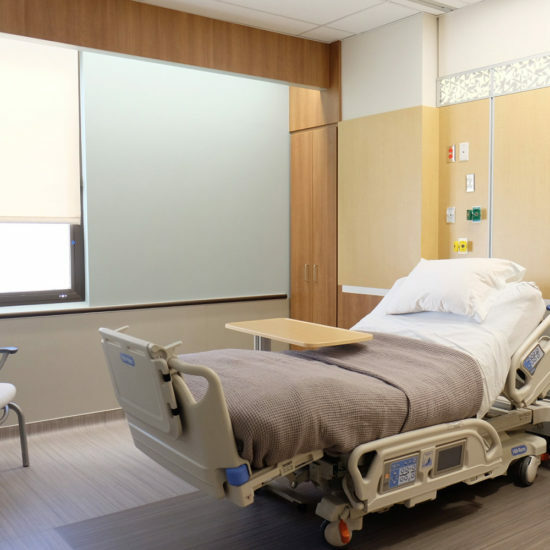 I can count on them to follow through on all aspects of a project and deliver a product that meets the users’ and hospital’s need. Regardless of project size, year, or type - TSA will be creative, on time, on budget, and provide excellent customer service every time." "Our experience working with TSA was nothing short of outstanding. The team led our project with professionalism and worked tirelessly to ensure all parties involved worked collaboratively to complete on time within our allotted budget. Everything was done timely and accurately. We were always well informed as to the project’s status and they listened intently to our input and concerns. Our project was more successful than we had anticipated because of TSA's expertise. We would not hesitate to have them assist us with any of our projects in the future." "Thanks for your wonderful work on my lab renovation. Everyone will want to work in my lab! You rock!" "TSA came highly recommended to us by our sister hospital Brigham City Community Hospital. We have just completed the second of three phases so far, and have been very pleased. TSA delivers a good design at a good price in the timeframe promised. I highly recommend their services." 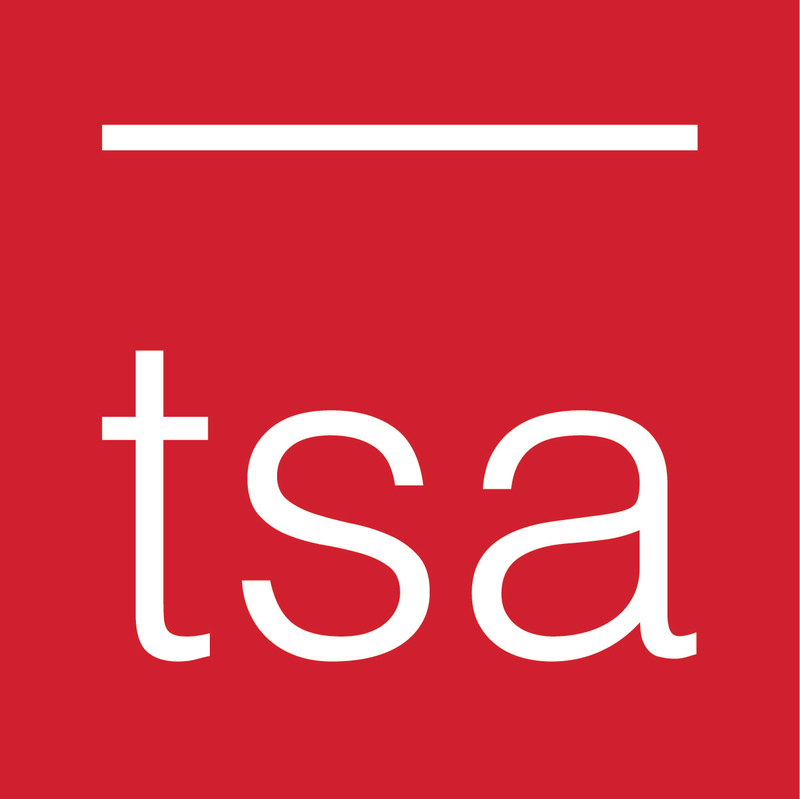 "TSA has been retained by the University of Utah for architectural consulting services for about 90 projects over the years. Their work has been thoroughly professional and responsive to the needs of their University clients. Their attention to schedule and budget constraints has been consistent. They have worked effectively within the University process, and provided an excellent level of attention and detail to their projects. We are confident in their ability to address the unique requirements of projects within the health care environment at the University. 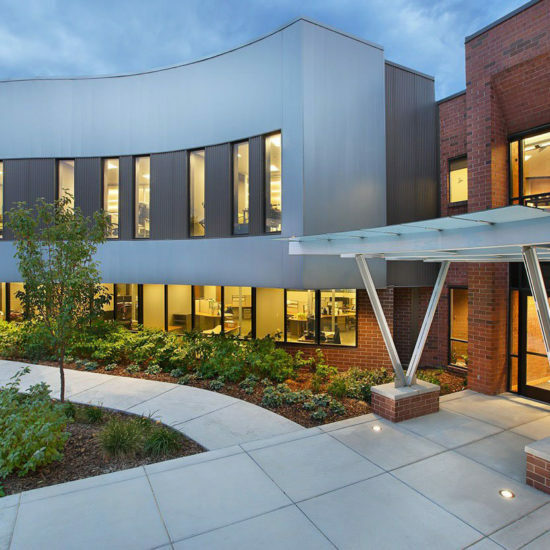 I would highly recommend TSA to anyone looking for an architectural firm specializing in Health Care and Higher Education facilities."